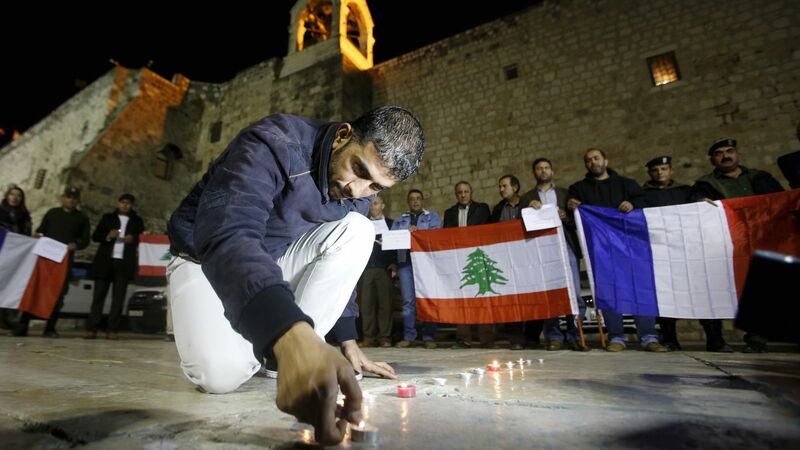 Asia Pacific Research Network strongly condemns the recent spate of attacks against innocent civilians of Beirut and Paris, and offers its deep condolences to the family and friends of the victims of these violent attacks. On November 13 and 14, agents believed to be deployed by the Islamic State of Iraq and Syria (ISIS) bombed Southern Beirut, and carried out multiple shootings in different parts of Paris which left more than 100 dead and many more injured. These wanton acts of violence are clearly intended to create terror and paranoia, in the midst of the migrant crisis in Europe, and ahead of the COP 21 in Paris where thousands of peoples organizations and social movements will be gathering to demand climate justice. These crimes against humanity are fuelled by the inequalities, displacements, and human rights violations created by past and current military interventions launched by the US and its allies in West Asia and North Africa in their quest to control the region’s energy and other resources. These interventions and the instability they have caused triggered the mass exodus of migrants who brave the rough waters and closed borders of Europe to find safety. ISIS uses this discontent and insecurity as fertile recruitment grounds for agents to launch attacks against civilians. The network similarly rejects the militarist responses from Presidents Hollande and Obama in the aftermath of the attacks. Similarly condemnable are the recent France’s retaliatory bombing of Syria, which further adds to the conflict and endanger more civilian lives, especially women and children. These responses that sow a climate of fear and a desire for revenge, are being used to justify the continued foreign military presence in the region as well as the strengthening of surveillance and repression against American and French citizens by their governments. The cancellation of the peaceful Climate March in Paris by government authorities is an example how militarism can violate the people’s right to peaceful assembly and suppress demands for lasting solutions to the impending ecological catastrophe. APRN stands with the peoples of Lebanon, France, Syria and of the world who are continuously victimized and oppressed by militarist policies and wars of aggression. Militarism and wars of aggression are the tools of corporate globalization to monopolize resources for the 1%, coerce people into submission, and pit people against each other under the guise of religious and racial differences in order to distract them from the real source of the ecological, economic, and political crises that the world is facing: the expansion of monopoly capital.